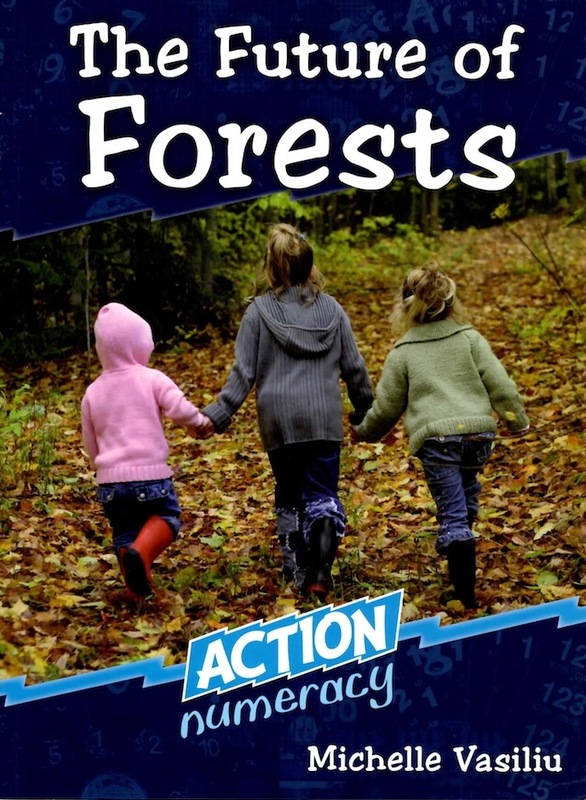 The Action Numeracy series focuses on teaching the basis of literacy and numeracy across the curriculum in the middle and upper primary classrooms. The rich, full colour student stimulus books are supported by comprehensive teacher notes and a workbook for each level and strand. Over one quarter of all the world’s land surface is covered by forests. Forests are found in all parts of the world, except in very dry or cold areas. But every year, millions of hectares of the world’s forests are lost due to natural and human causes. 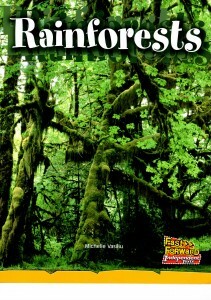 The Future of Forests looks at the natural features of forests and explores how they are changed and used over time. Where can you find thrilling rides, entertainment, food, souvenirs, and maybe even exotic animals? At a theme park! Whether racing down the fastest water slide with your friends or panning for gold, theme parks provide hours of fun. 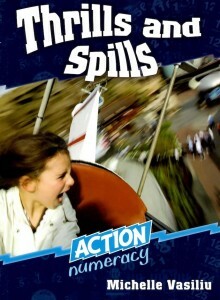 Theme parks are also great places for putting your maths skills to the test. Thrills and Spills takes a look at the mathematics of theme parks and explores some interesting aspects of their design and function. FAST FORWARD SERIES A high-interest, low-readability levelled intervention program for readers 10-14 years. 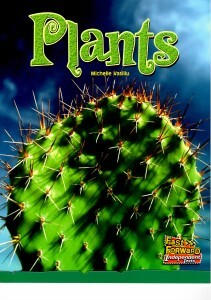 Plants grow on land and in water. There are many uses for plants. People make clothes, homes and paper from plants. 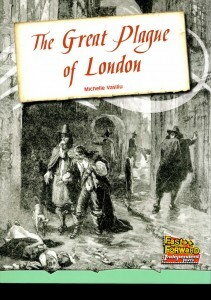 A terrible disease hit London in 1665, and caused the deaths of around 100,000 people. It was called the Great Plague of London, and only a huge fire could stop it. 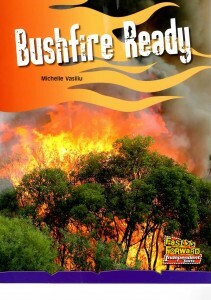 Bushfires are common in Australia. People who live in the bush should make a plan to help them decide when to stay and when to leave their homes. 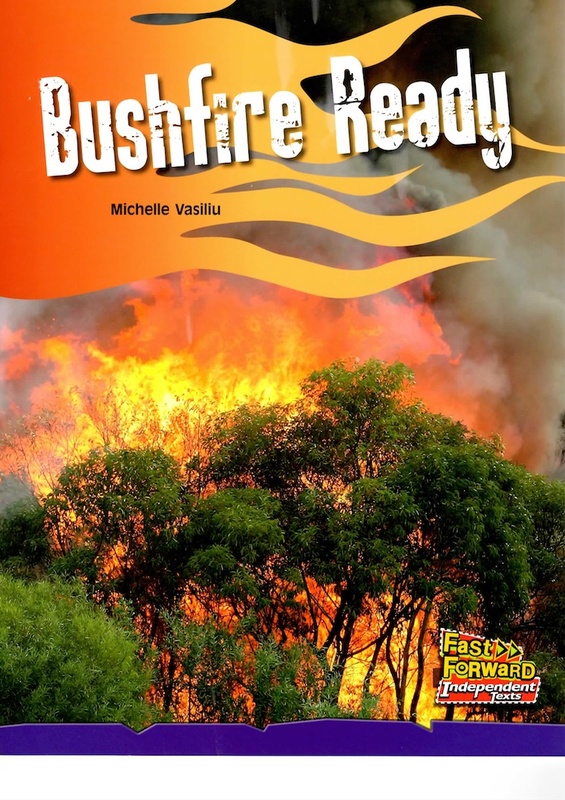 They should be ready before the bushfire season starts. Plants need certain thing to grow. But how can we find out what those things are? 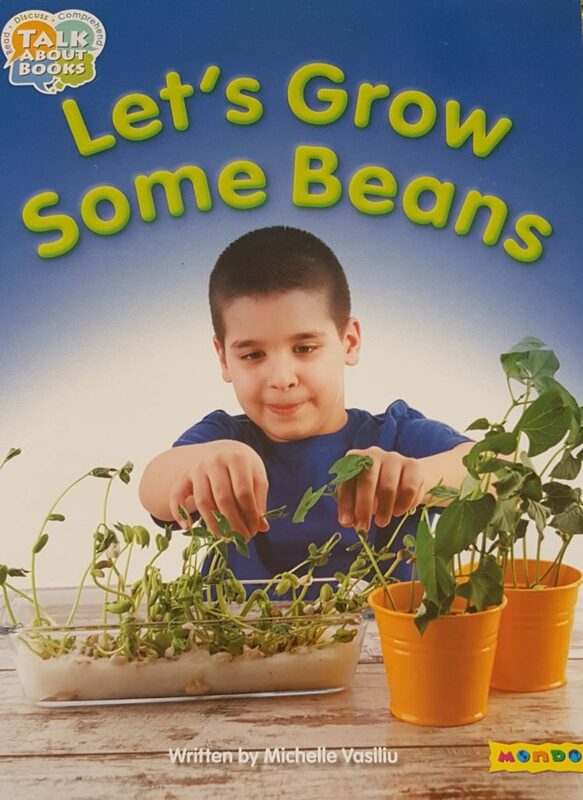 Find out in this book!